Product categories of Double Layers Waterproof Shoe Cover Making Machine, we are specialized manufacturers from China, Double Layers Shoe Cover Making Machine, Waterproof Shoe Cover Making Machine suppliers/factory, wholesale high-quality products of Shoe Cover Making Machine R & D and manufacturing, we have the perfect after-sales service and technical support. Look forward to your cooperation! 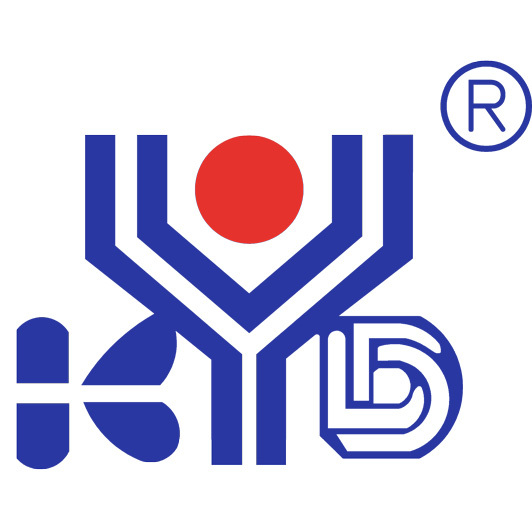 KYD ,founded in 1999, is a high-tech enterprise with all vitality ,potential and comprehensive strength. Our Double Layers Waterproof Shoe Cover Making Machine manufactures shoe cover,which is used in hospital and dust-free working environment .It's fully automatic from feeding to finishing products.The machine can reach the speed of 60pcs/min. We can make the machine according to the customer's detailed requirement. Only need to change the mold of different products size.